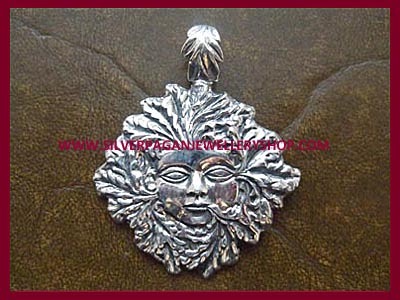 Sterling Silver Lockets jewellery: Absolutely beautiful silver Charmed Book of Shadows Locket Pendant. 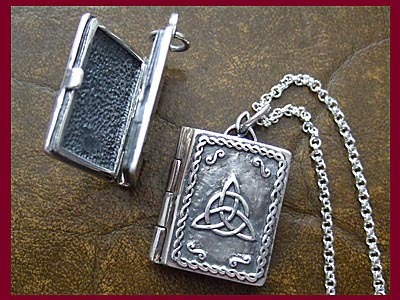 The detail on this Grimoire Locket is stunning even down to the celtic triquetra bale at the top and the outlines of the 'pages'. 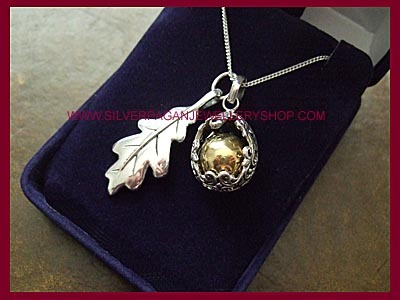 The sterling silver has been oxidised to give an authentic look to the 'cover' of the book and when you open the locket there is room inside for photos or keepsakes. 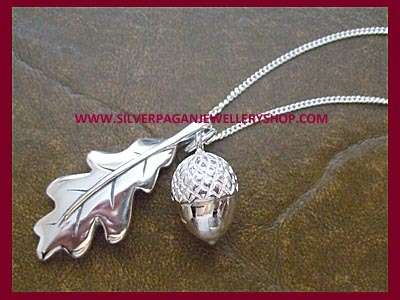 This is an adorable piece of jewellery! 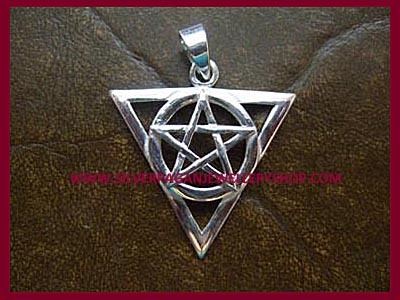 Check out our Master Grimoire Locket, MGLP, and Triple Moon Book of Shadows Locket, TBSLP - beautiful! 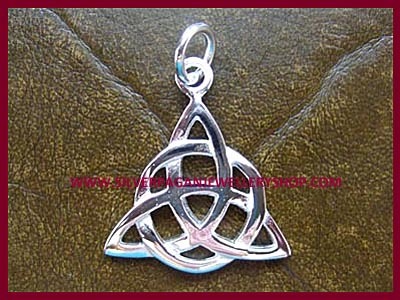 This Celtic Triple Goddess Triquetra locket can be puchased with or without a chain. 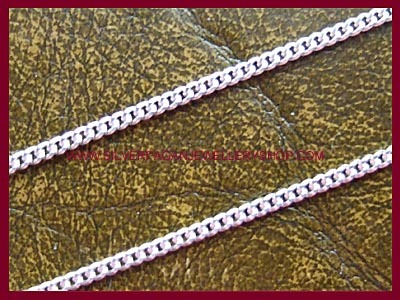 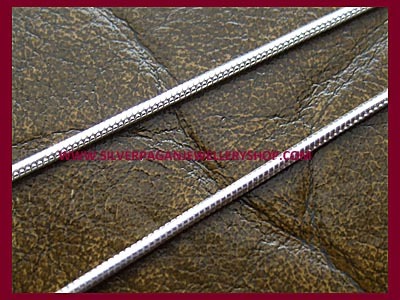 Choose either locket only or select preferred length of sterling silver chain from the dropdown menu below. 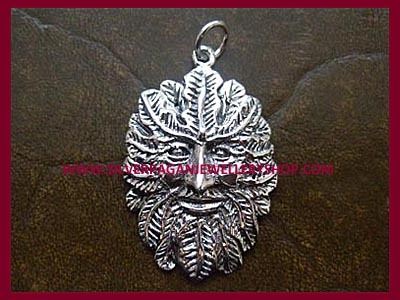 It is approx 18mm wide, 28mm high with a 5mm depth and weighs an incredible 11gms (approx) which gives the Grimoire a fantastic feel!